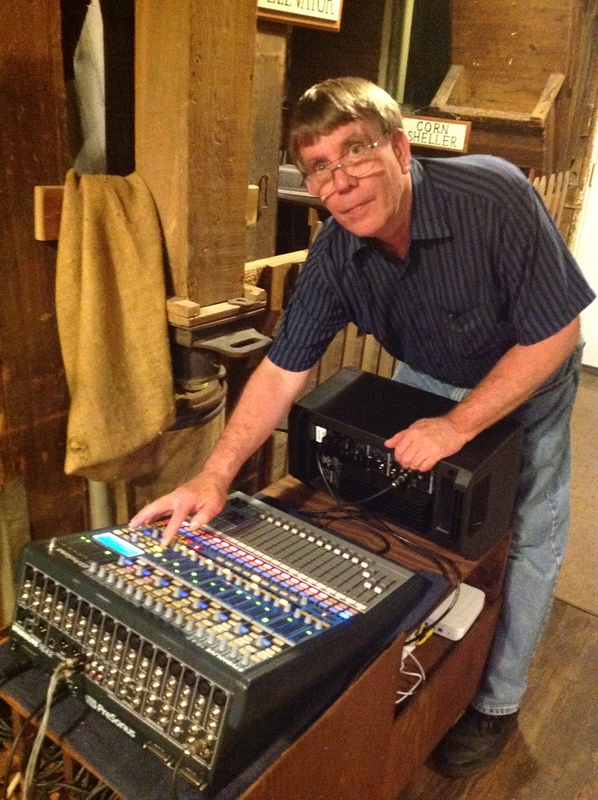 In 2011 we added a Presonus 16-4-2 board to the Mill. I built a custom cart to hold the stands, mikes, cables, board and computers. This made it much easier to set up a concert. 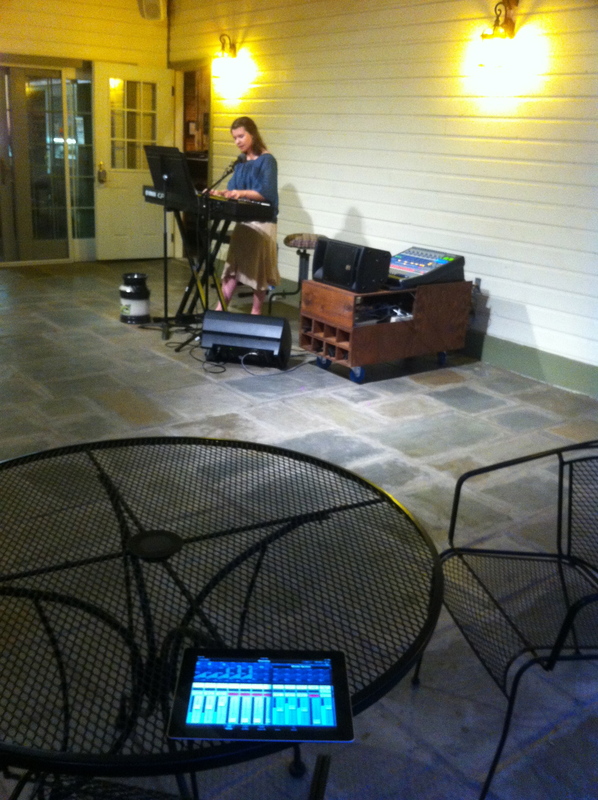 The Presonus board could be remotely run from an Ipad which made it fun.